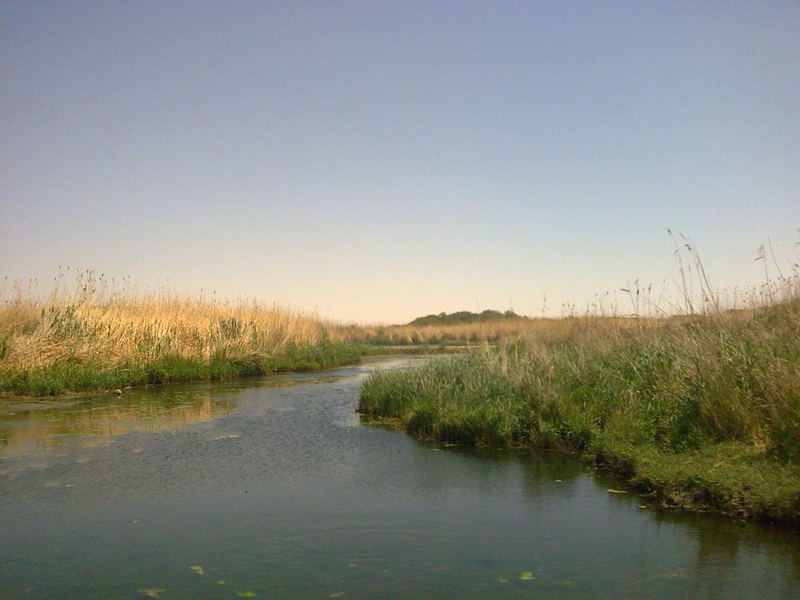 Azraq wetlands – Credit : Ldud. The site, in the town of Azraq Basin, has been excavated and has revealed an abundance of tools and animal bones from up to 250,000 years ago, leading to better understanding of how ancestral humans have adapted to this changing environment. Prior research in the site revealed evidence of butchery, with blood proteins from multiple species appearing on Stone Age tools. “The periphery of the wetlands where large animals drank and grazed would have presented excellent hunting opportunities for ancestral humans. Humans may have also faced their own challenges from other predatory competitors such as lions and hyenas roaming the area,” said Pokines, corresponding author of the study.